Speculation was rife in Spain the 25-year-old French World Cup winner had had enough of Madrid and wanted a fresh challenge in another league. AS claim Los Blancos have no intention of allowing Varane to leave the Bernabeu this summer with boss Zinedine Zidane set to build his defence around his fellow countryman. Varane is contracted until 2022 and earns £5million a year. 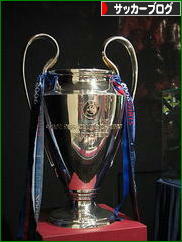 But the La Liga giants are prepared to offer fresh terms with a significant pay rise to nearly £8m a year. 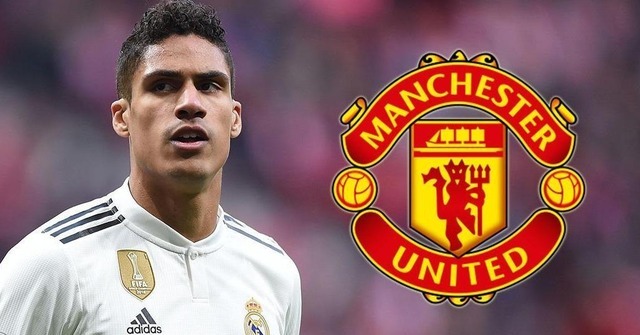 Varane moved to Madrid from Lens in 2011 as a teenager under ex-boss Jose Mourinho when it looked like he was off to Old Trafford to work for Sir Alex Ferguson. The Frenchman has won two La Liga titles, four Champions Leagues, the Copa del Rey and FIFA Club World Cup since in his eight years.